In recent posts I've talked quite a bit about my novel that's coming up in 2015, but I actually have two works of fiction releasing from two different publishers next year . . . and they're publishing only one week apart from each other. Here's a rundown of the books you'll be seeing from me next year, as well as a peek at the books I'll be working on behind-the-scenes and some of my scheduled 2015 events. 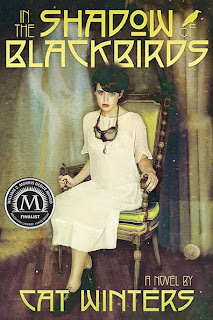 My adult fiction debut returns to the 1918 setting of In the Shadow of Blackbirds, although instead of California, this one takes place in Illinois, the site of the real-life lynching of a German-American named Robert Prager—a murder that made national headlines during the volatile final months of the World War I era. 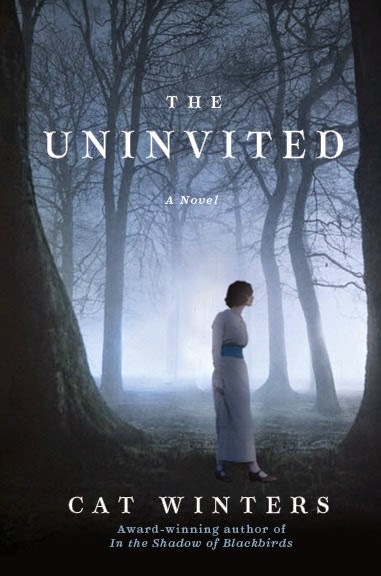 In The Uninvited, a young woman finds herself drawn to the brother of a German immigrant whom her father and brother killed in a violent act of vengeance for a war-related death. 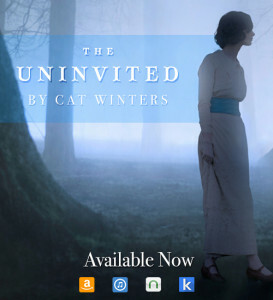 The novel is a ghost story, a love story, and a psychological thriller . . . and I can't wait to share it. 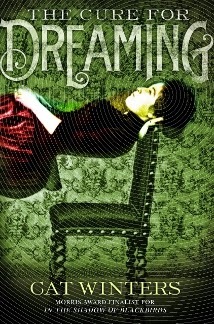 This YA horror anthology will feature original new tales by thirteen authors, including myself. 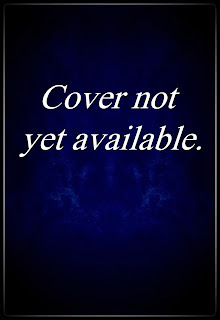 From what I've heard, we won't be revealing the titles and synopses of our stories until the weeks leading up to the release of the book, plus there are a few other surprises about the anthology's theme that are yet to be announced. 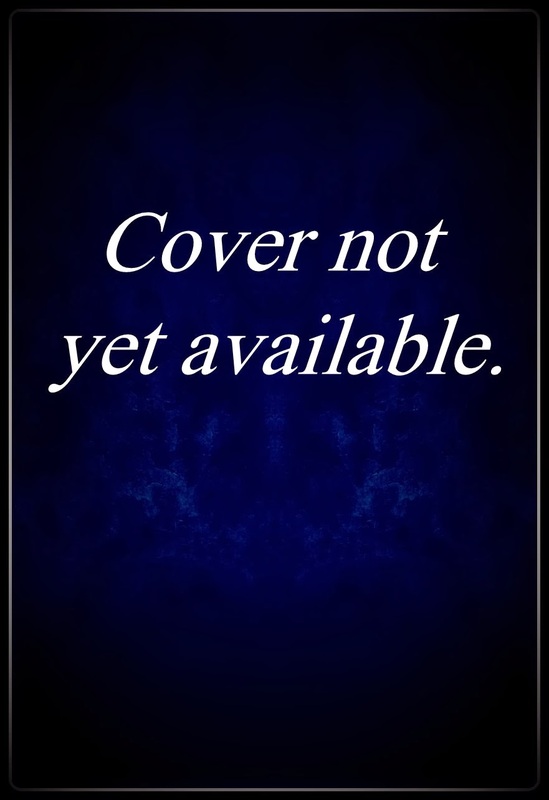 A cover is currently in the works, and hopefully we'll be able to reveal it soon. 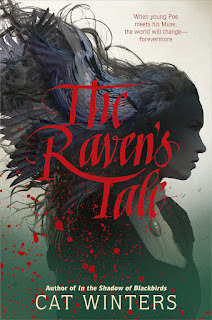 I've previewed some of the other authors' stories, and I can say with certainty that readers are in for a creepy and gripping treat just in time for the Halloween season. 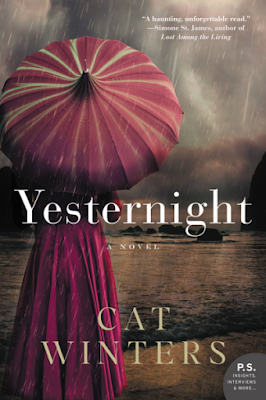 My third YA novel won't release until 2016, but 2015 will be the year when all of the fun stuff occurs—the major edits to get the book in shape, the cover design, the cover reveal, the preparation of advance reading copies. 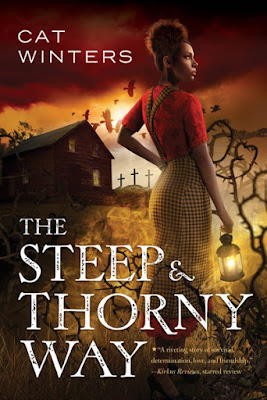 I cannot wait to share more info about this one, but I will say that it's a Hamlet-inspired tale involving a murder, Prohibition, and the KKK in 1920s Oregon. My Hamlet character is a biracial girl named Hanalee who's struggling to survive in a state gone terribly rotten. I've started writing a new work of adult fiction, so when I'm not in the midst of working on my other projects, I'll be busily typing away on and conducting research for this yet-to-be-announced new novel. Success Panel: How a Writer and Writer/Illustrator Got Their Starts, with Cat Winters and Nicole Rubel. Attending, potentially speaking. More info TBA. Faculty member. Subjects and times of workshops TBA. More 2015 events are in the works, including possible appearances outside of Oregon. Please keep an eye on my Events Page for updates. Thank you, Carina! I can't wait to share the books with everyone.